Do you have $26,000 to spare? 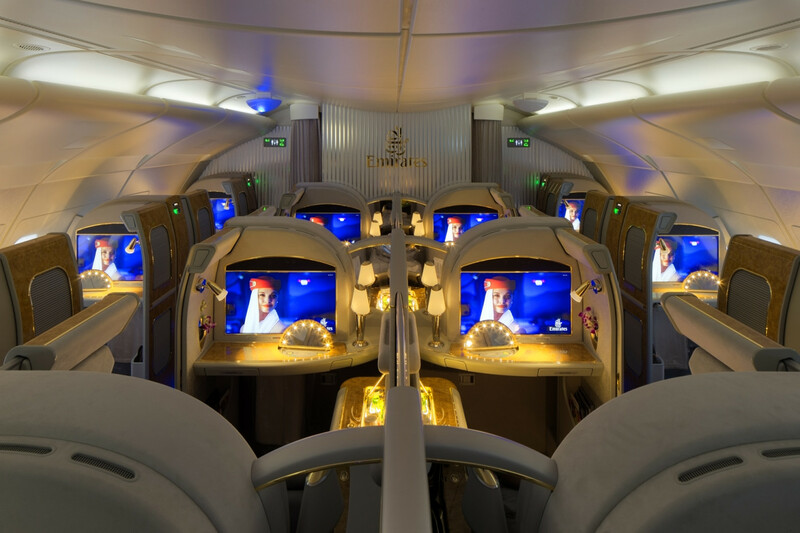 Do you want to spend it on a round-trip in Emirates first class to Dubai? Brace yourself for ULTIMATE luxury. When you spend $26,000 on a flight, what are your expectations? Caviar? On-board showers? Expensive champagne? Emirates provides all those things for the low-low price of a one year college tuition. Unfortunately, a flight attendant on a recent Emirates flight was taped pouring that expensive champagne back into the bottle. Now, we don’t know if the drink had been touched by a customer, my guess is that this drink was poured and never touched by anyone before going back into the bottle. If the drink had been partially consumed by a passenger and then poured back, well, that is a problem. I would like to say she wasn’t being wasteful, that is certainly something to commend her for. I also sympathize with passengers paying $26,000 for a flight and not wanting to drink twice poured champagne. Being that I don’t drink champagne, I can still imagine it probably doesn’t taste the same after sitting in a glass for 15 minutes and then sent back into the bottle. Do you think she was in the wrong? Should flight attendants try to save booze that was poured and never consumed?